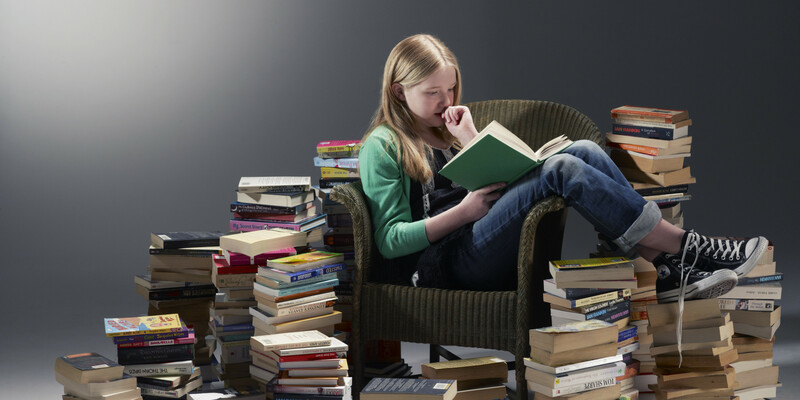 More Than A Mom: How Do You Read Books? I was reading an interesting article that examines "What Kind of Book Reader Are You". I must admit when I start a book, no matter how long it takes, I will read it to the end. English degree and took my studies based on my love of learning and my love of reading. I chose my course of study to support something that I enjoyed and as a result became a rather strong communicator both orally and written which was a delightful bonus. It was only within the last decade that I had a professor friend who explained to me that if he really doesn't like a book he will stop reading it because there are too many books out there to waste time on what he is not enjoying. Since then I have taken his words into consideration and must admit that there have been a handful of books that have resulted in me not completing them for this very reason - they were not grabbing my interest. With young children I have realized that my "free" time is more precious so I won't waste what little of it there is on something I do not enjoy. What kind of book reader are you? Tell about a favourite you have read many times.